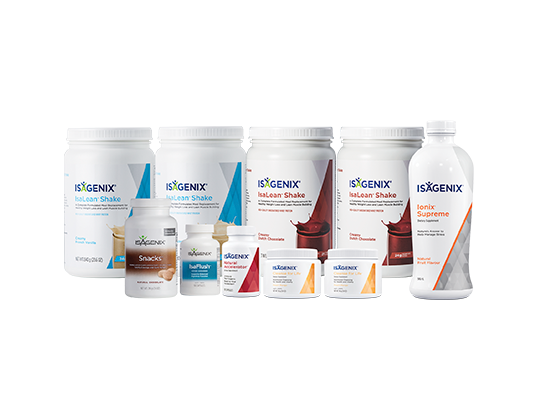 The Healthy Ageing Premium Pack is ideal for those looking to improve vitality and provide their body with optimal nutrition. 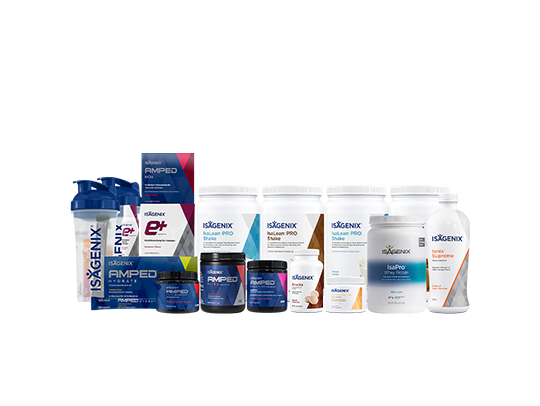 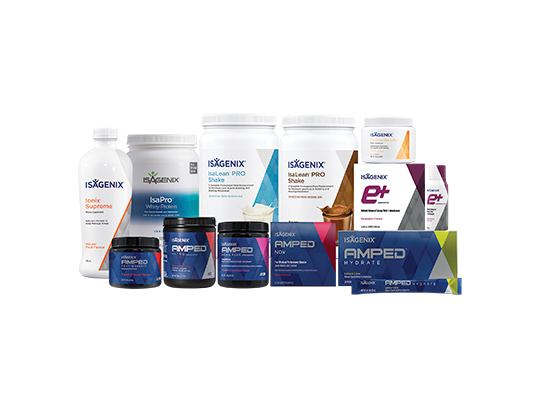 Combining the latest advances in nutritional cleaning with nourishing meal replacements and scientifically advanced supplements, this Pack is designed to keep you feeling healthy and energised. 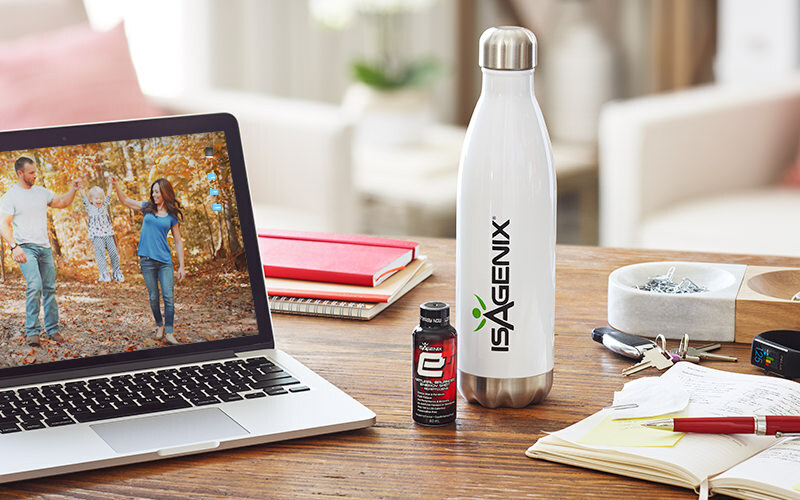 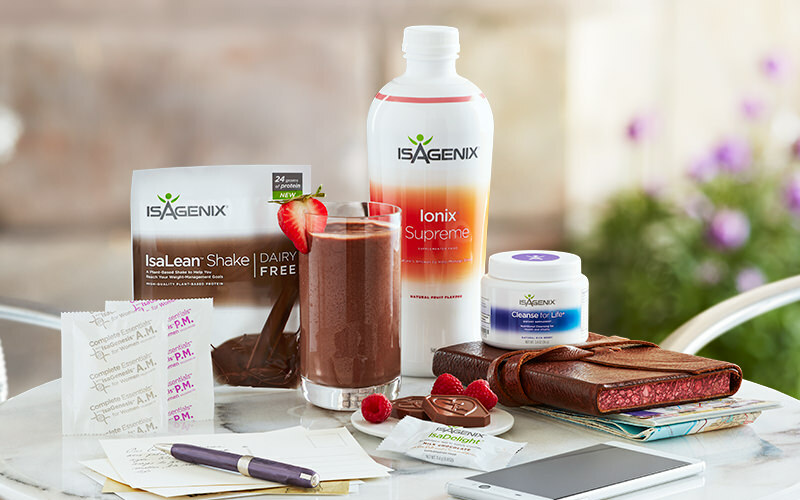 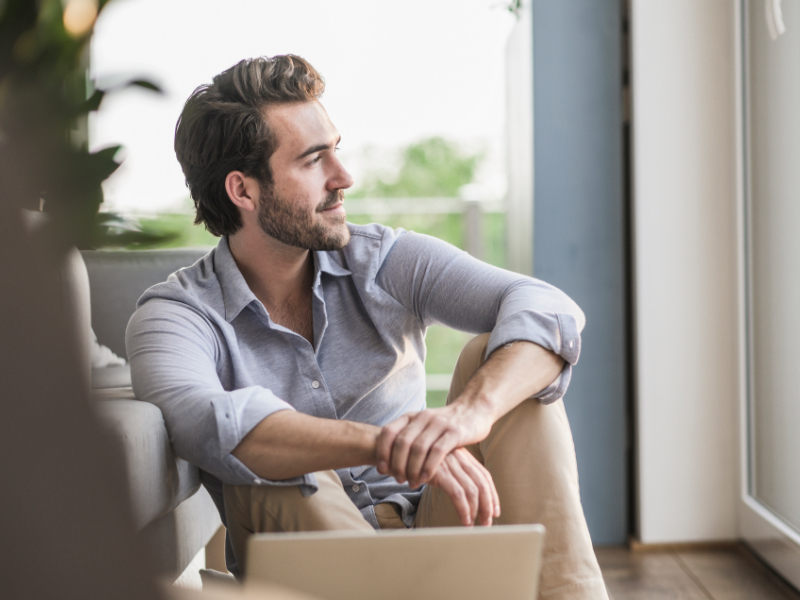 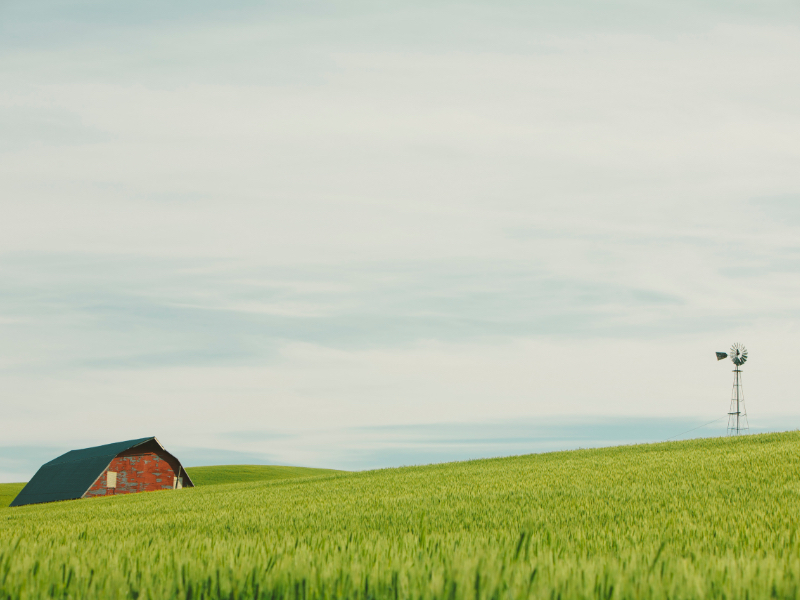 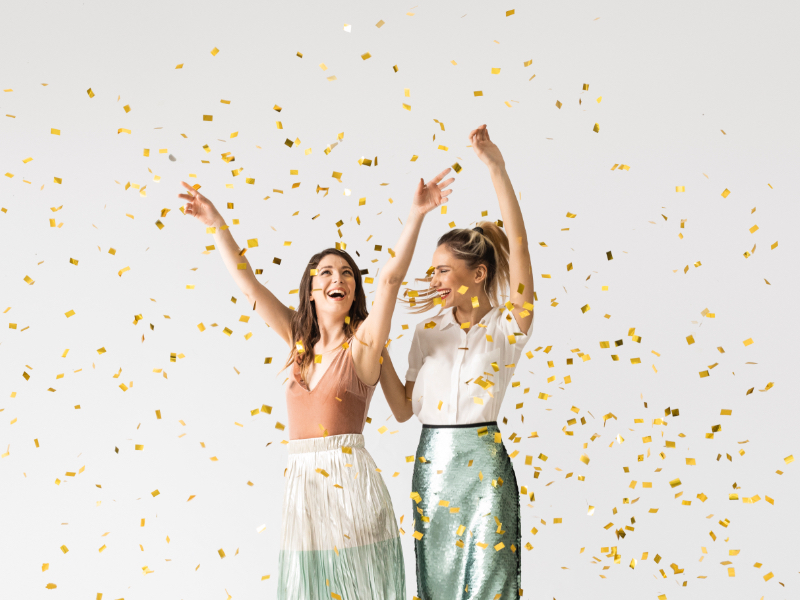 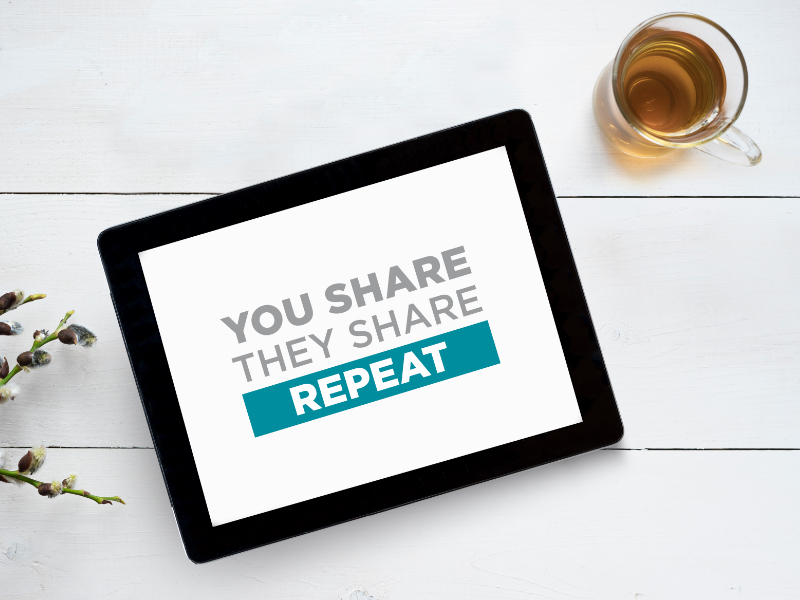 Easily meet your daily nutritional needs with convenient supplement essentials, as well as a plethora of products to help support your overall health, so gaining more time to enjoy life becomes a priority. 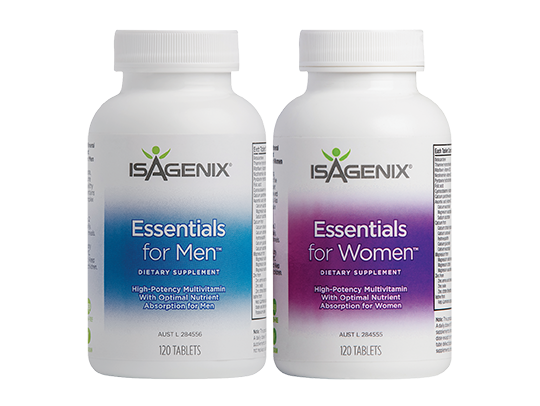 Fortifies your body with a balanced blend of high-potency vitamins, minerals and antioxidants for complete daily nutrition for men and women. 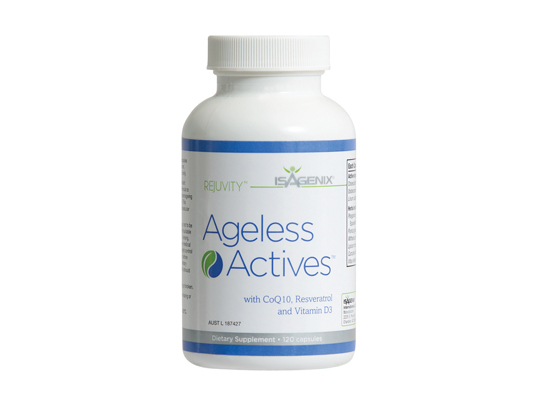 A daily supplement containing Vitamin D3, coenzyme Q10 (CoQ10) and resveratrol to help reduce the signs of ageing from the inside out. 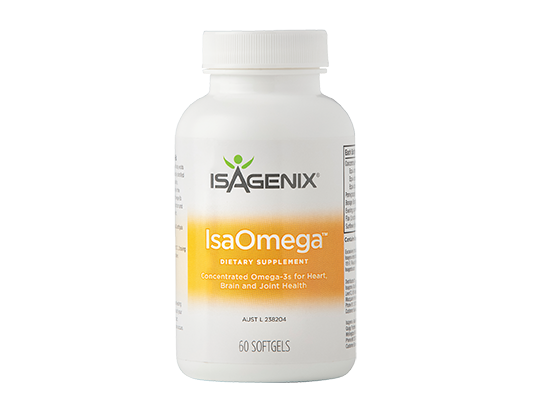 IsaOmega combines DHA and EPA omega-3 essential fatty acids in a concentrated daily supplement to promote good brain, heart, eye and joint health. 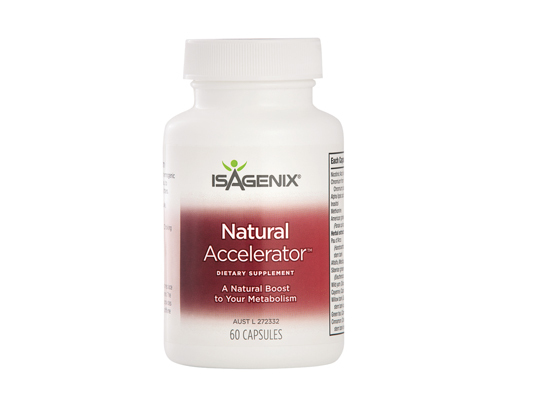 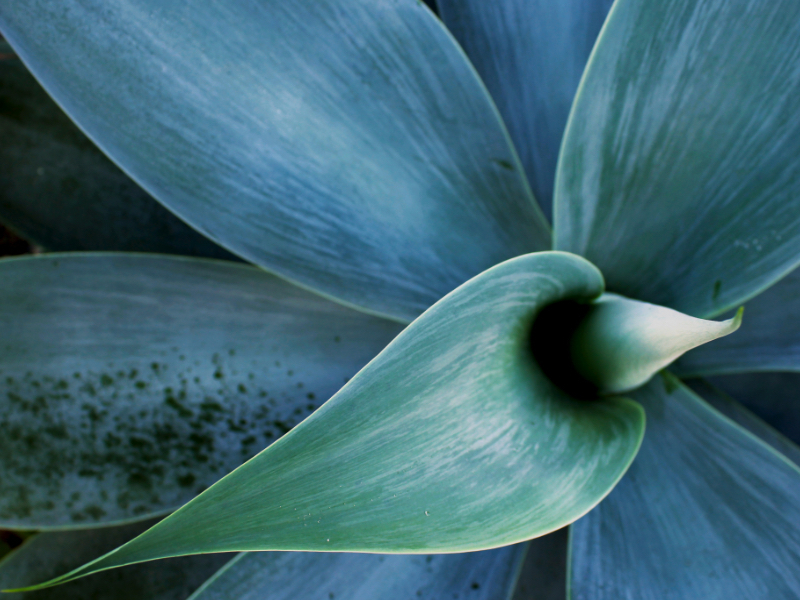 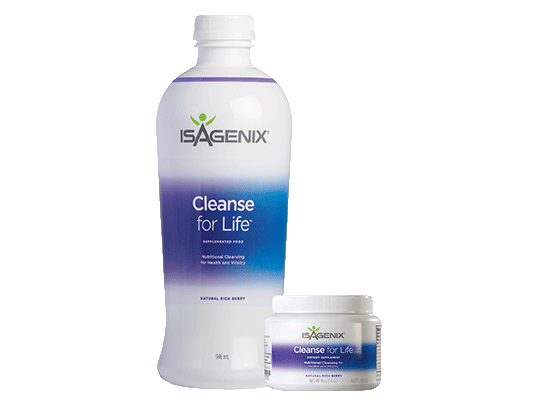 IsaGenesis is designed to offer antioxidant support to aid the reduction of oxidative stress. 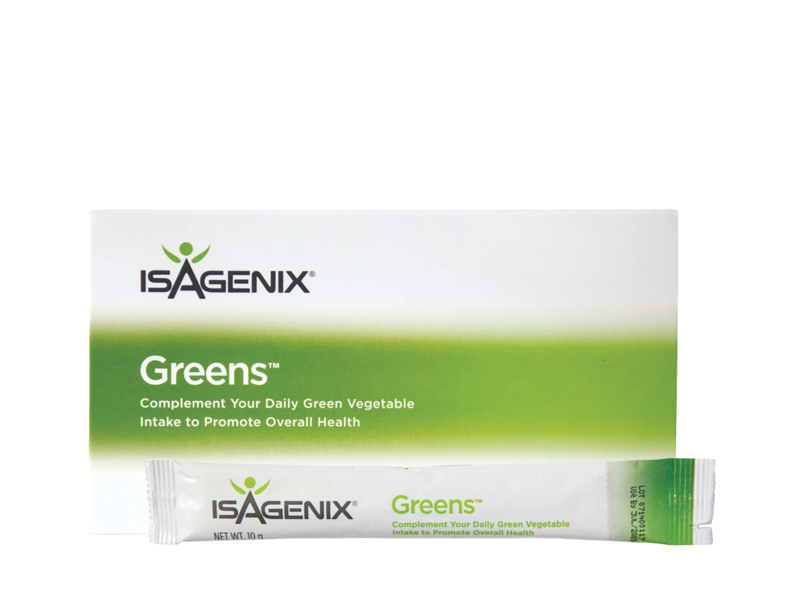 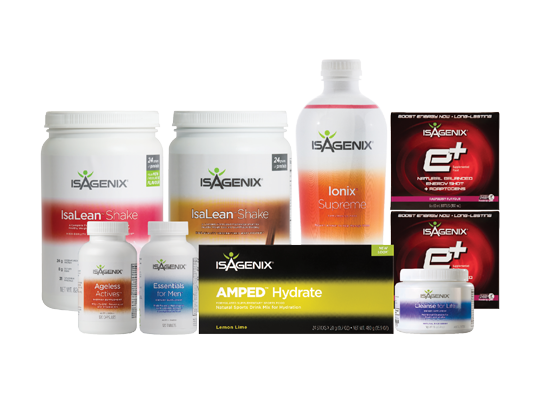 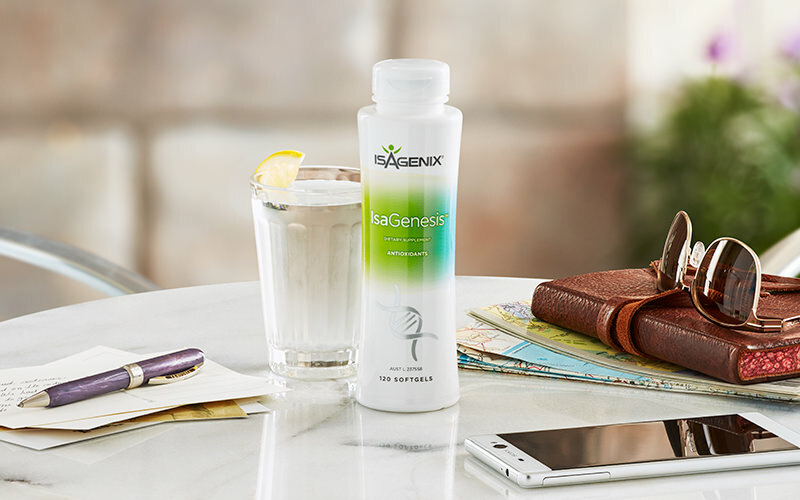 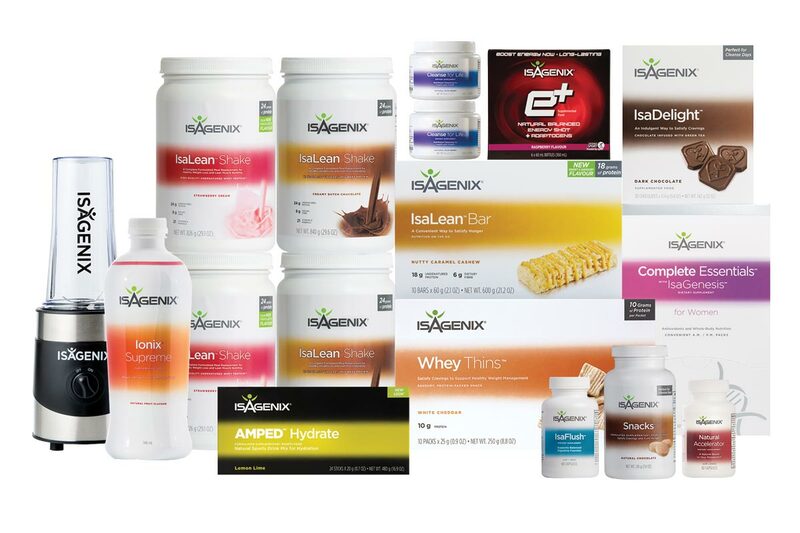 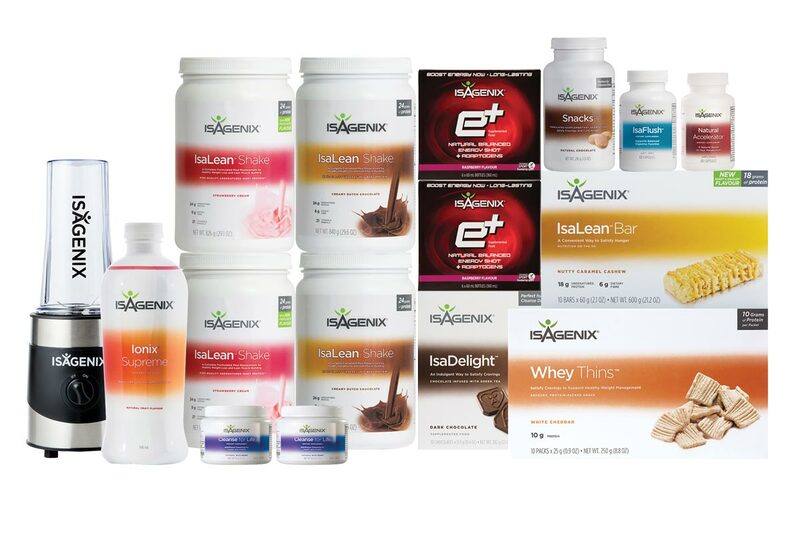 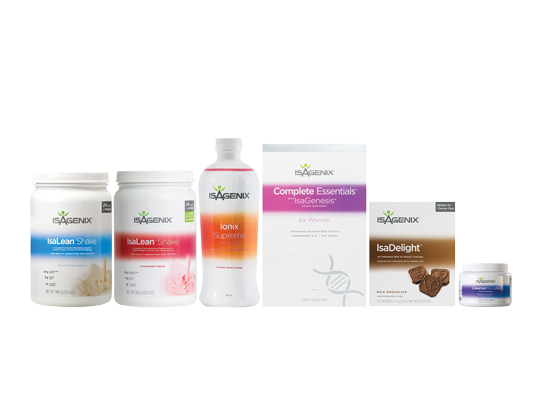 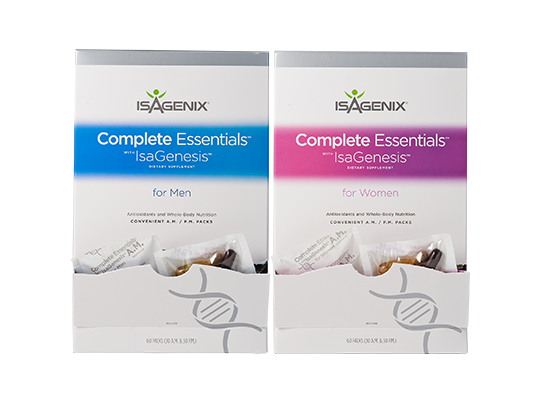 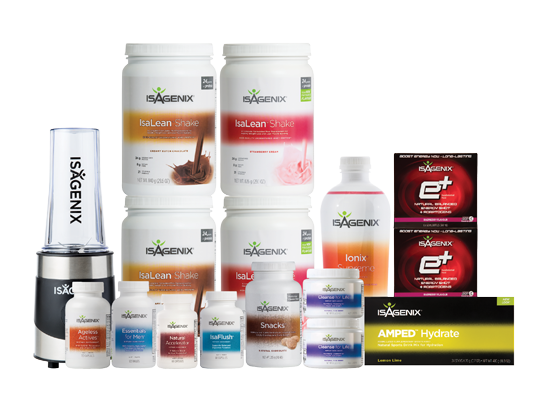 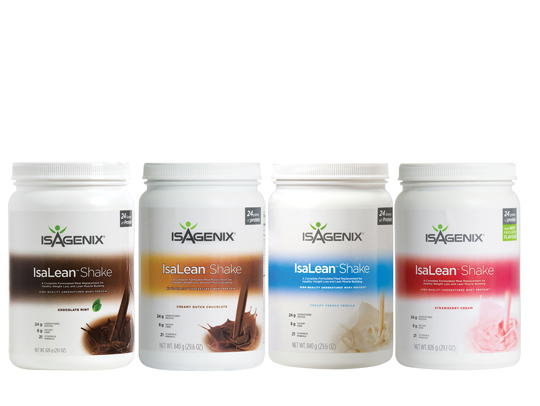 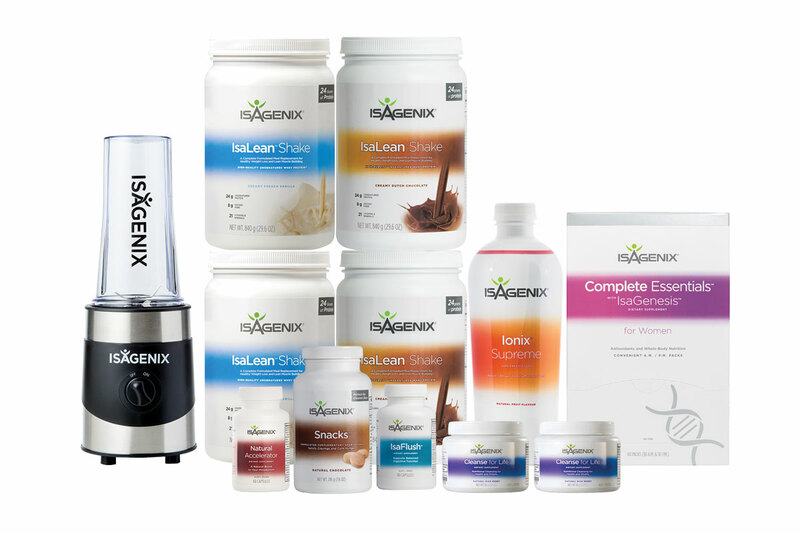 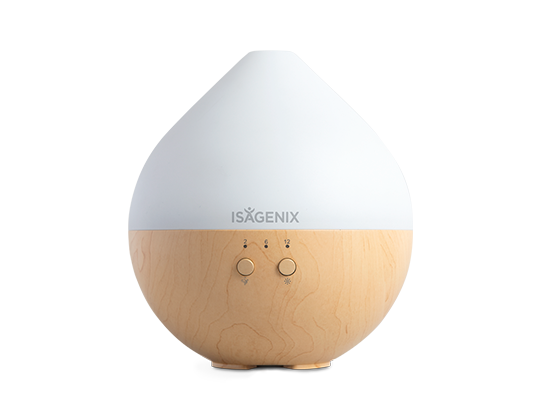 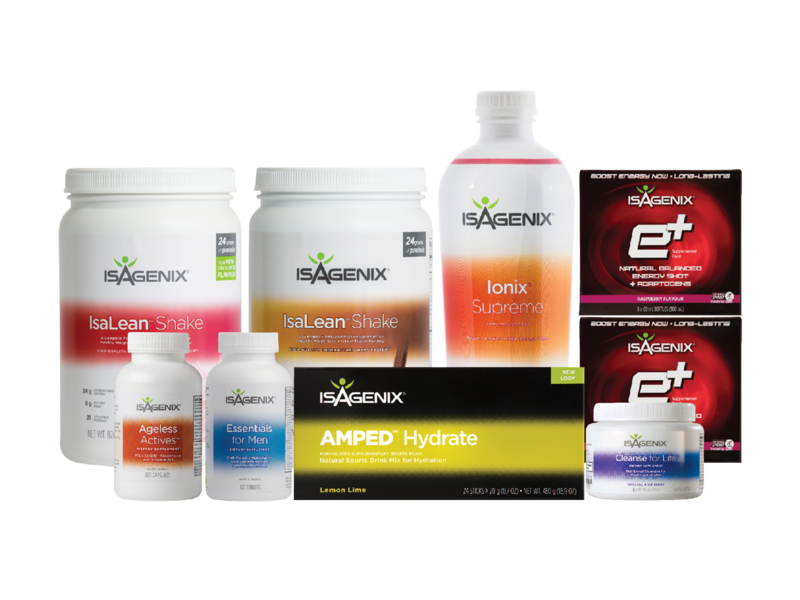 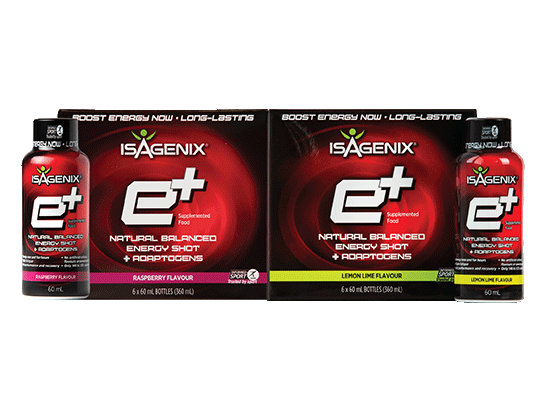 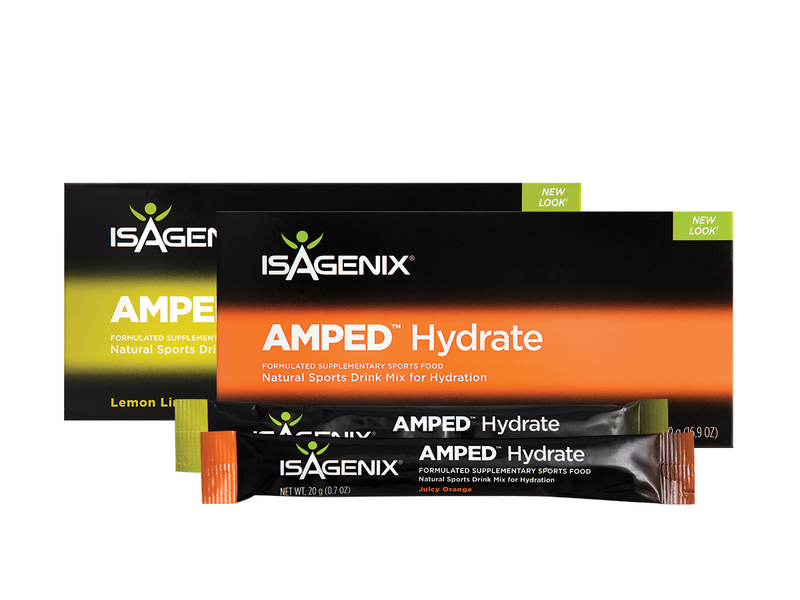 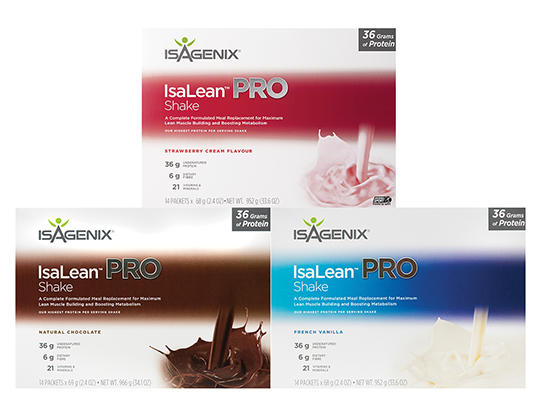 Complete Essentials with IsaGenesis provides daily nutritional support uniquely designed for men and women. 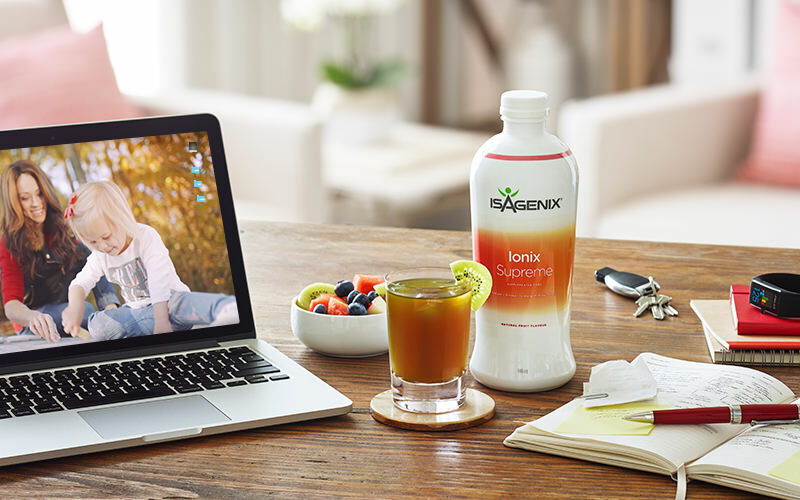 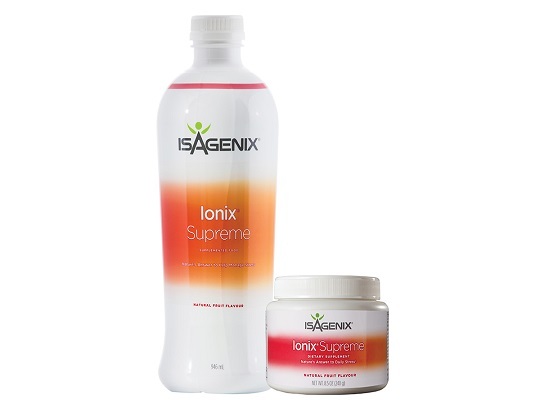 Ionix Supreme Adaptogens, antioxidants, and nutrients to help strengthen the body’s ability to fight the effects of stress and promote better recovery, focus and overall energy. 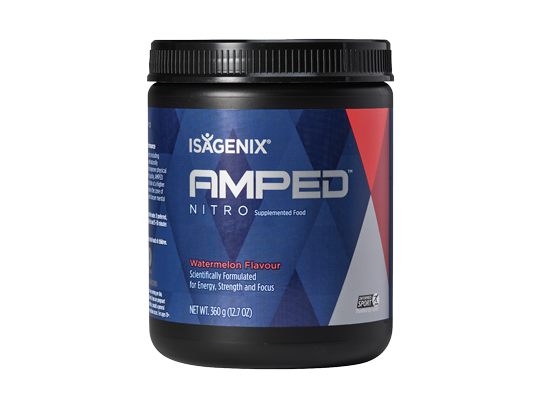 A long-lasting, flavourful energy shot made with naturally-sourced, plant-based caffeine and Adaptogens. 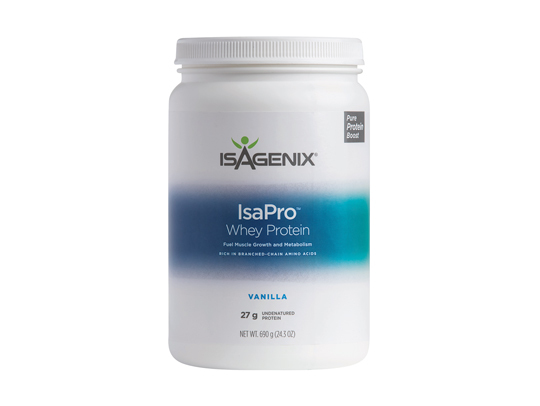 High-quality undenatured whey protein concentrate with 27 grams of protein in every serving.